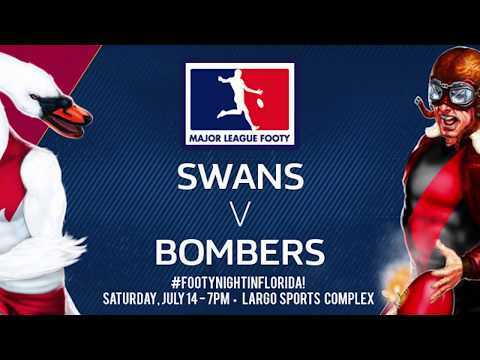 The St. Petersburg Swans are pleased to announce that the club’s 2017 Twilight Matches at Four ‘N Twenty Field at Campbell Park in St. Pete will be streamed live via Go Live Sports Cast. 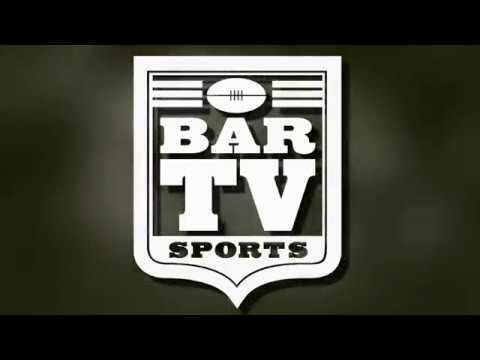 All four 2017 regular-season evening home games will have FOX Sports/NBC Regional Sports/NHL.com veteran Rich Libero on play-by-play and Melbourne native and footy impresario Miro Gladovic on color commentary. The Go Live Sports Cast app is available for iOS and Android, and select content is also available via ESPN 3 and One World Sports. The St. Pete Swans Twilight Series matches are scheduled for April 8 (home opener), May 20, June 17 and July 15, 2017. Check the 2017 Fixtures and Results for details! Previous story IT’S FOUR ‘N TWENTY FIELD @ CAMPBELL PARK! CARN THE SWANS! SATURDAY’S A RIPPER!